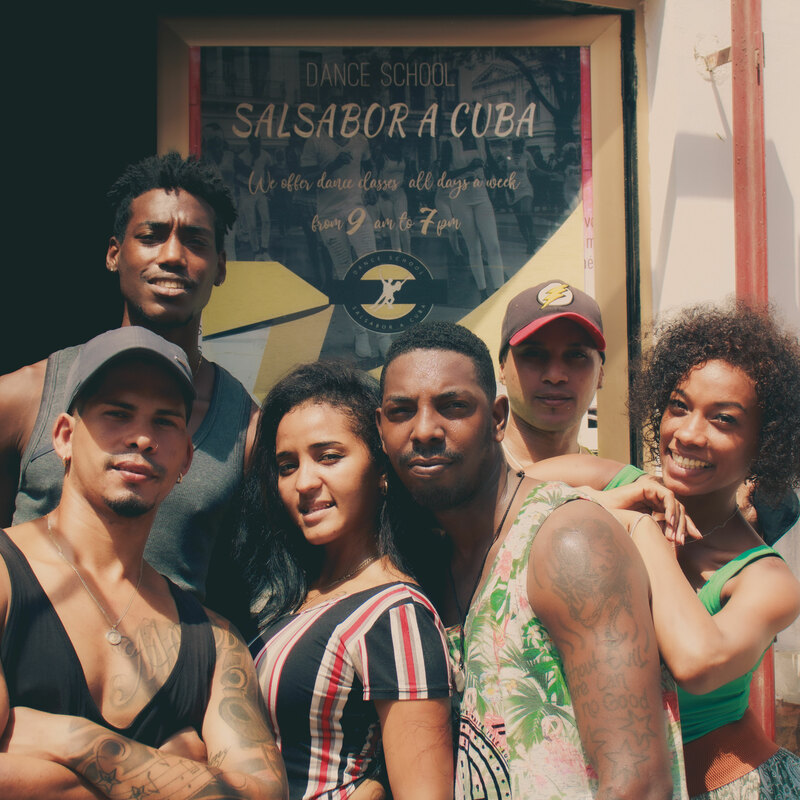 We offer dance classes for Cuban Salsa, Son, Cha-cha-cha, Mambo, Rumba, Folklore Yoruba, Tango, Bachata, Kizomba, Reggaeton, Lady Style, Men Style and Rueda de Casino. We also have several additional options that help enrich your understanding on our cultural heritage. For example, we also offer Spanish courses and percussion lessons with various instruments. The price per hour and person for all dances in individual classes is 14 CUC (12 CUC in a group with a minimum of 5 students). For optimal progress, we recommend a course of 10 hours (e.g. 2 hours a day for 5 days) for a reduced price of 120 CUC per course and person (100 CUC for group classes). This offer is valid for all dances taught in our school. In order to guarantee the requested time for your lessons, we would appreciate if you could send us the online request form for the course or the requested classes in advance. For better understanding and progress, your lessons can be accompanied, if you wish, by the special offer of a taxi dancer (dance partner). This consists of going out with your teacher at night to practice and has a price of 15 CUC, which includes the dance partner for the evening, but not the entry fee to the club or the drinks for you and your taxi dancer.